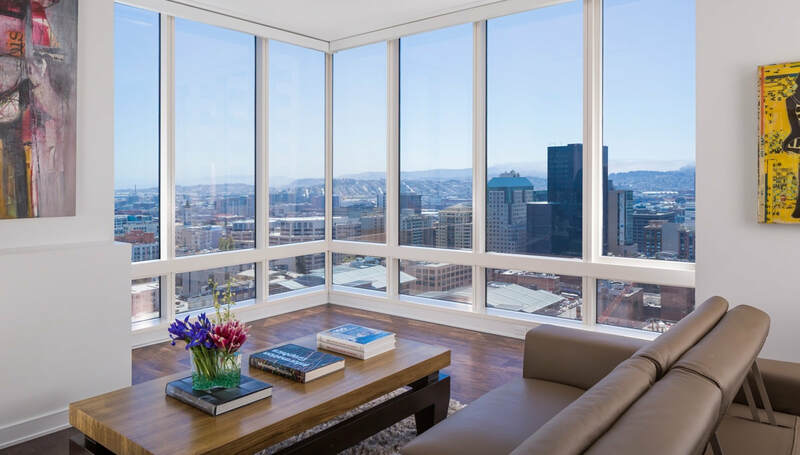 Millennium Tower is the height of luxury in the SoMa District of SF. 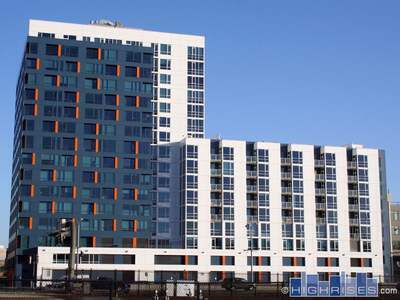 The development is comprised of a modern 60-story high-rise tower with condos and a 12-story tower with open loft-style homes. Millennium Tower was a pioneer building when it was completed in 2009. Since then new high-rises have popped up all around, and the new Saleforce Tower is right next door. Also nearby you'll find the new Transbay Transit Center and park. 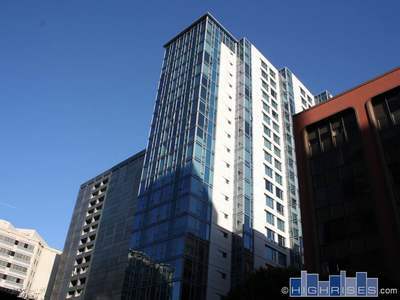 Full Service, Full Amenity buildings like Millennium Tower used to be very rare in SF. ​Not anymore. The trend reversed around 2009. 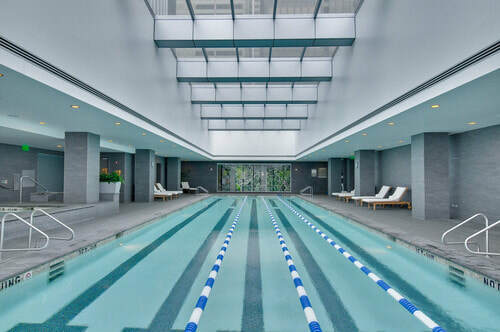 Enjoy serenity in the middle of the city in the private indoor pool. 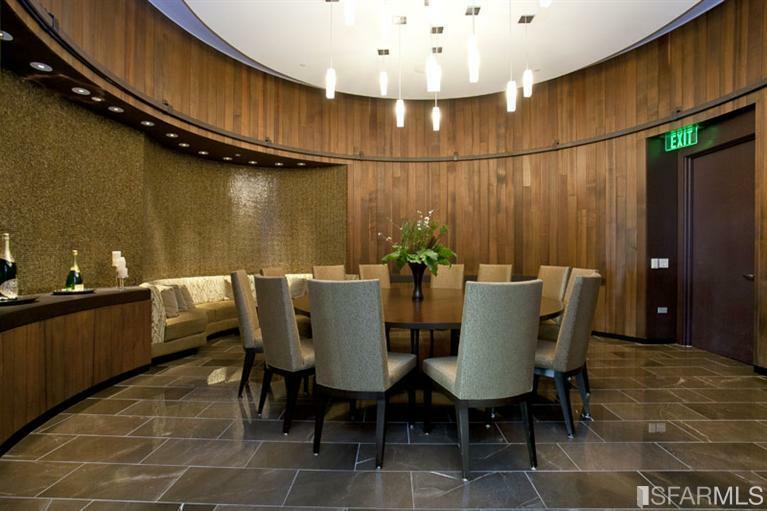 Residents have wine lockers and so much more, including a wine room for tastings and events. You won't have to go far for a great workout. 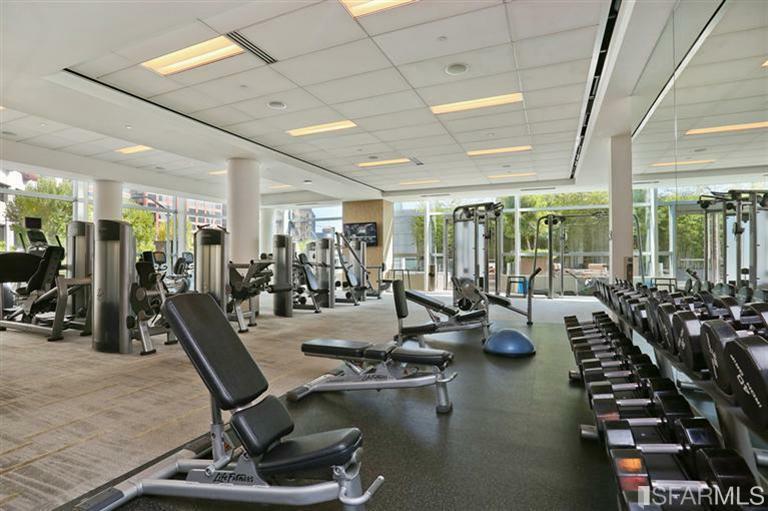 The state-of-the-art fitness center is just downstairs. 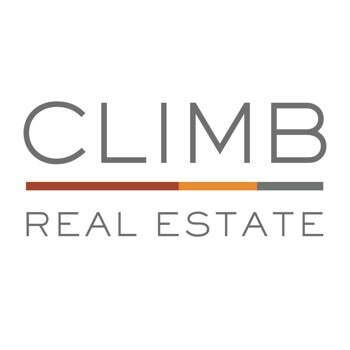 Leslie Bauer is a SF High-Rise Expert with Climb Real Estate and has represented both buyers and sellers at Millennium Tower for the last 10 years. 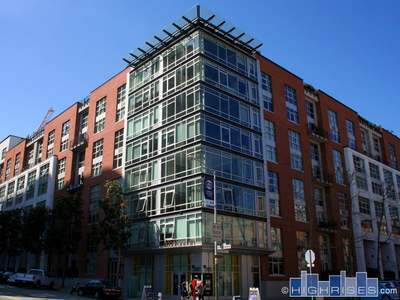 Call or Text Leslie today at 415.707.0508 with any questions about the building, or to arrange a tour. 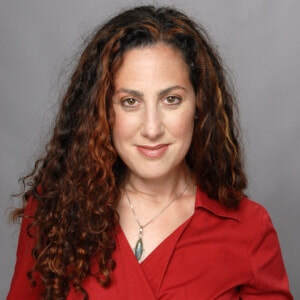 This site is for informational purposes only. It is not affiliated with the developer, manager, HOA or listing broker for Millennium Tower.